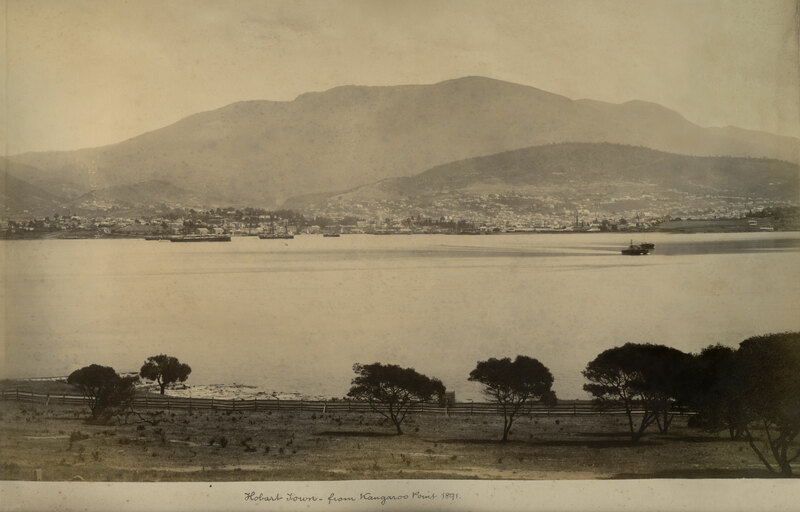 This albumen photograph of Hobart, Tasmania was taken in 1891 by an unknown photographer. Mount Wellington behind the city. The photograph is one that is possibly not known before of this place. Kangaroo Point is now known as Kangaroo Bluff. I have scanned and lightly cleaned the image. A memory of a different time and place. 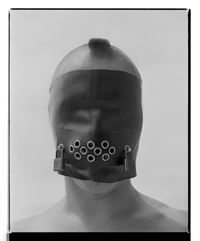 Many thankx to Nick Henderson for allowing me to scan this wonderful image.